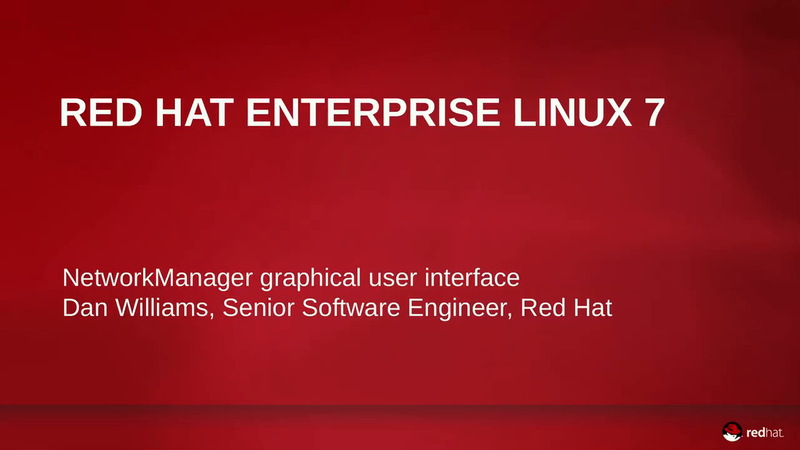 Red Hat® Enterprise Linux® provides core operating system functions and capabilities for application infrastructure. 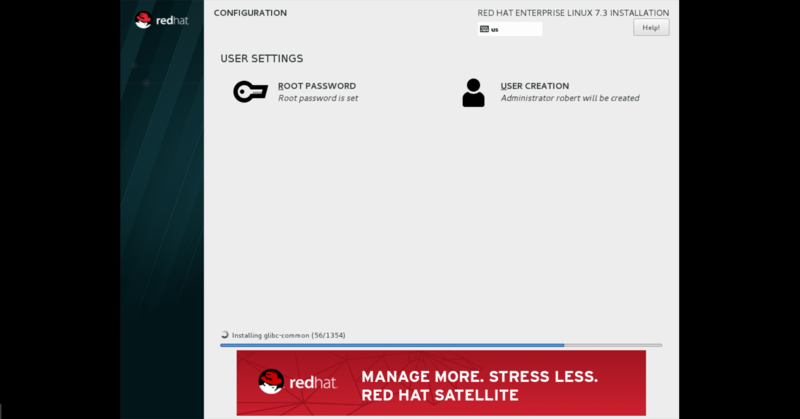 Red Hat Enterprise Linux Atomic Host is a secure, lightweight and minimized footprint operating system that is optimized to run Linux containers. 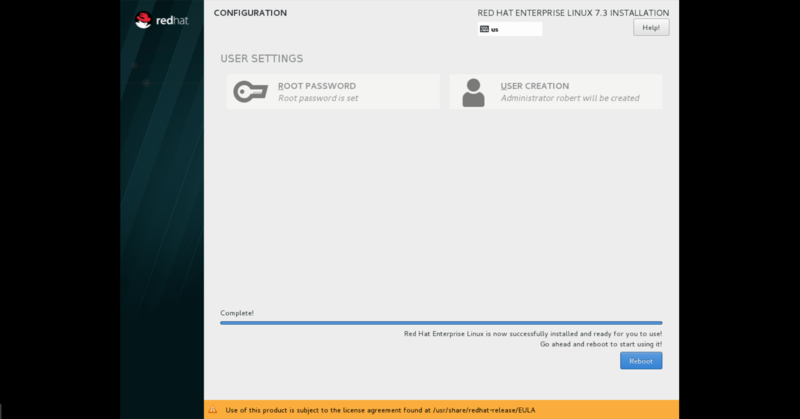 A member of the Red Hat Enterprise Linux family, Red Hat Enterprise Linux Atomic Host couples the flexible, lightweight and modular capabilities of Linux Containers with the reliability and security of Red Hat Enterprise Linux in a reduced image size. After installing Atomic Host, get started deploying a container image. Deploy a secure, integrated host platform that is designed to run container images with optimizations for scalability, density, and performance. A new, simplified update mechanism for host OS lets you download and deploy updated versions in a single step. With built-in retention of a previous version of the host OS, you can easily rollback to an earlier state. Secure and isolate applications with SELinux in containers, reducing potential attack surfaces and ensuring that if a container process goes down or is compromised, other applications and the host remain safe and functional. Deploy Red Hat Enterprise Linux 7 Atomic Host to physical, virtual and public and private cloud environments, including Amazon Web Services and Google Compute Engine. Red Hat Enterprise Linux for Real Time is a real-time computing platform for deadline-oriented applications and time-sensitive workloads. Based on a specialized version of the stock Red Hat Enterprise Linux 7 kernel, Red Hat Enterprise Linux for Real Time builds on the reliability, scalability, and performance of the world’s leading enterprise Linux platform, ensuring the highest levels of predictability for consistent, low-latency response times. Red Hat Enterprise Linux for Real Time minimizes the potential for any deviations in application performance through an optimized scheduler that increases preemption opportunities. 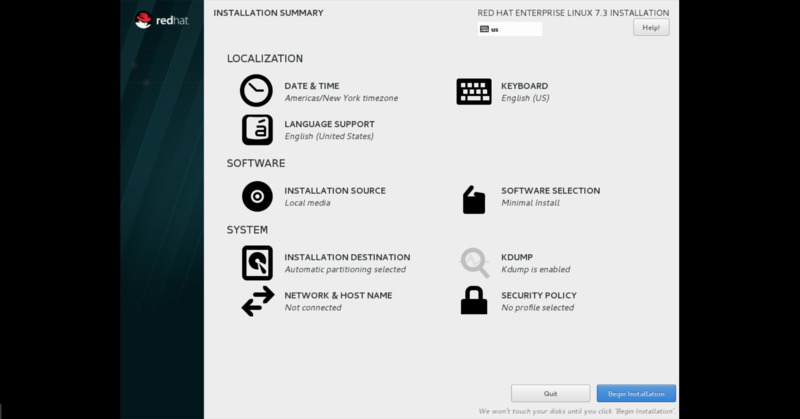 Red Hat Enterprise Linux for Real Time uses the same system tuning tools available in Red Hat Enterprise Linux 7. It also includes additional tools to tune real-time characteristics. As each real-time computing application is different, Red Hat Enterprise Linux for Real Time allows for easy, on-premises adjustments of priorities, interrupts, and more. The Red Hat Enterprise Linux for Real Time user space is derived from that of Red Hat Enterprise Linux 7, so applications certified to run on Red Hat Enterprise Linux 7 can run unmodified on Red Hat Enterprise Linux for Real Time. Nanosecond timer resolution allows systems to process data with greater accuracy. 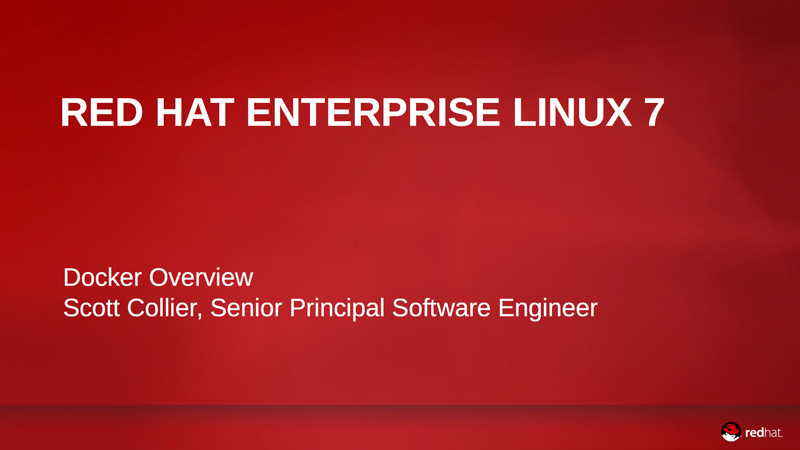 Red Hat Enterprise Linux for SAP Solutions provides the operating system and predictive system management tools that allow you to have one consistent infrastructure for both application and database workloads. This variant is aimed at addressing infrastructure needs for SAP S4/HANA environments that perform intense transaction processing as well as in-memory analytics. Includes Red Hat Enterprise Linux for SAP Applications and Red Hat Enterprise Linux for SAP HANA, each optimized through tuned profiles that provide out-of-the box configuration for high-performing application and in-memory database environments. Predictive analytics checks systems for security and performance issues to provide proactive system management. Alerts, remediation suggestions, and automated scripts allow you to measure, analyze, and act continuously. HA for SAP Solutions is a Pacemaker solution that uses SAP’s native replication and failover capabilities in a clustered architecture to provide a reliable operating environment. Smart Management is also included which provides the Red Hat Satellite client to assist with efficient and compliant IT operations. Update Services for SAP Solutions extends an environment’s life cycle for a minor release of Red Hat Enterprise Linux for four years. During that time, you receive critical impact Security errata advisories (RHSAs) and selected Urgent Priority Bug Fix errata advisories (RHBAs). Download the Binary DVD ISO. Burn the ISO image to DVD media or create bootable USB media. Your physical or virtual machine should meet the system requirements. 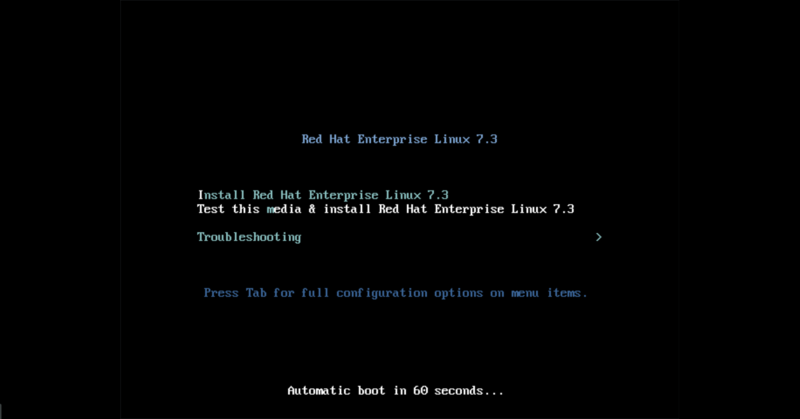 Start the system from the bootable disk and select "Install Red Hat Enterprise Linux 7.6." Adjust Date & Time, Keyboard, and Language Support preferences under Localization. Modify Installation Source, Software Selection, and Network Configuration options under Software. Configure any additional options for Storage. Click Begin Installation to start the process. When the installation process completes, click Reboot. Take a break. Installing the Red Hat Enterprise Linux operating system can take the majority of the estimated 30-45 minutes. Register your system to receive updates and install additional products. Registration Assistant will guide you through this process. Check out the Additional Resources for more information on systemd in RHEL7. 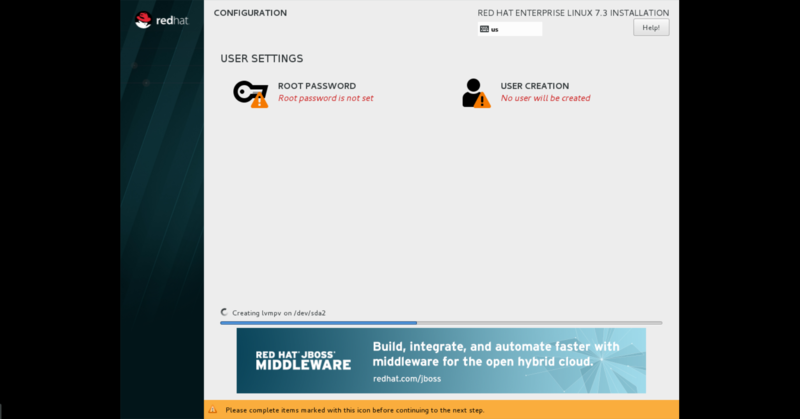 In this demo, Red Hat Sr. Principal Software Engineer Scott Collier shows how to use Docker containers (the contents of an image and its features) to cat out contents of /etc/host, launch a web server, and bindmounting log files to see activity on host machines. 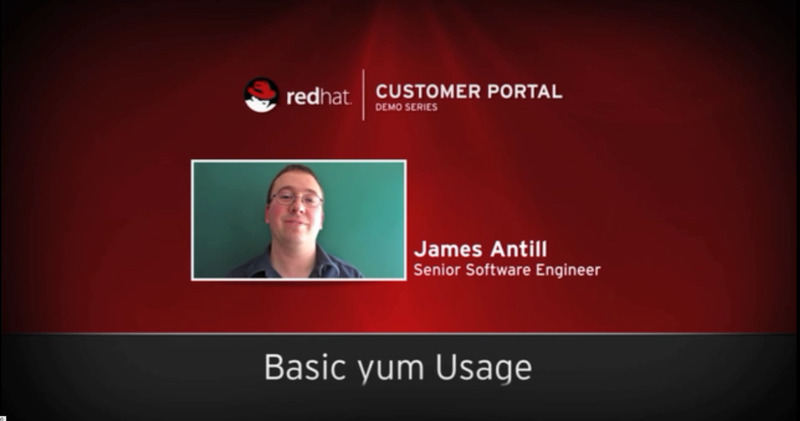 Join Red Hat Senior Software Engineer James Antill as he walks through the basics of yum usage. Use cases include using repolist to find out which packages are available for install and which are hidden, finding out which versions of packages are installed on multiple systems with version nogroups, and using yum list to search for latest package releases. 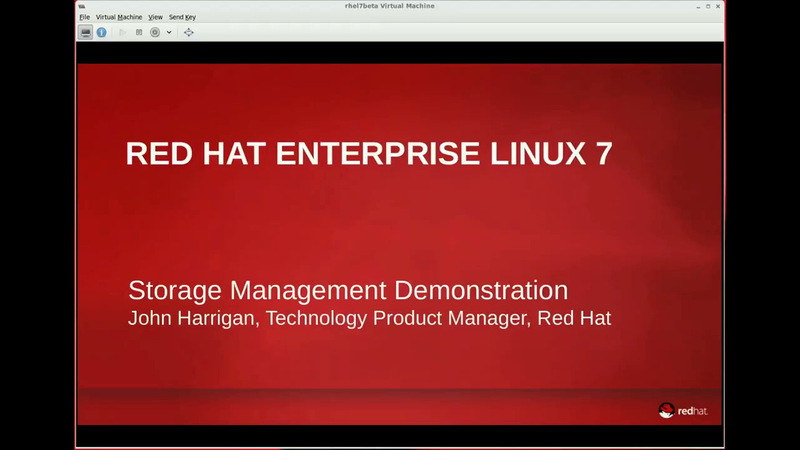 Red Hat Software Engineering Manager, John Harrigan shows how storage management works in Red Hat Enterprise Linux 7, including two new interfaces: System Storage Manager and LibStorageMgmt. In this demo, Dan Williams, Red Hat Sr. Software Engineer, shows you how to manage your network connections using the Network Manager interface. Having access to the latest, stable development tools is key to taking advantage of new Linux advancements. Red Hat gives you the tools you need to bridge development agility and production stability. Red Hat offers subscription services for each major release of Red Hat Enterprise Linux throughout four life-cycle phases—called Production 1, 2, and 3, and an Extended Life Phase. Configure Kdump to dump vmcores. Configure two or more network interfaces to act as one "bonded" interface, simultaneously increasing the bandwidth and providing redundancy.